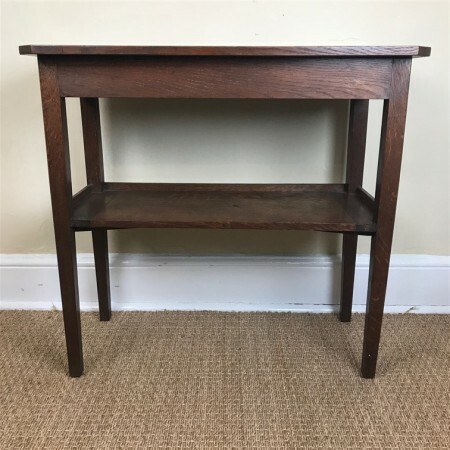 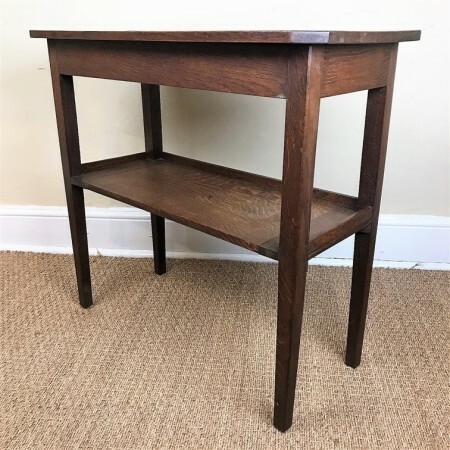 Macintosh Antiques - An Arts and Crafts 2 tier oak table circa 1910. 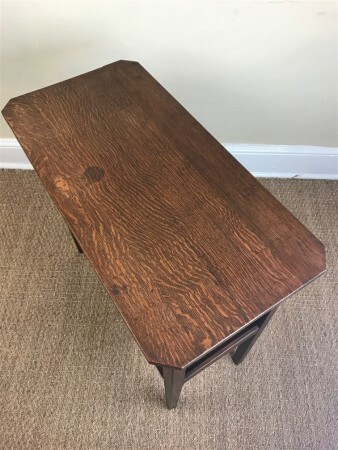 You are here: Home sold items An Arts and Crafts 2 tier oak table circa 1910. 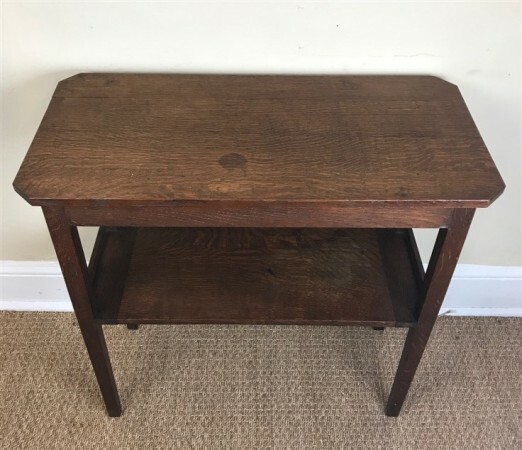 An Arts and Crafts 2 tier oak table circa 1910. 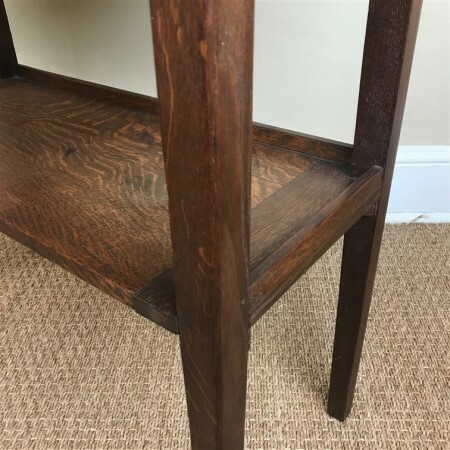 30 inches wide 15 inches deep 28.5 inches high.